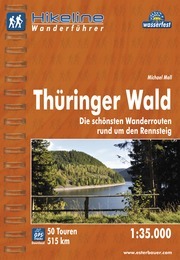 The Thüringer Wald is a large forest in former Eastern Germany, west of the Czech Republic. The Rennsteig is a walking trail across the high combs and deep valleys of these hills. Bikers have their own Rennsteig. The name of this path is probably derived from the couriers hurrying along the trade routes in former times. Another home page of the trail. 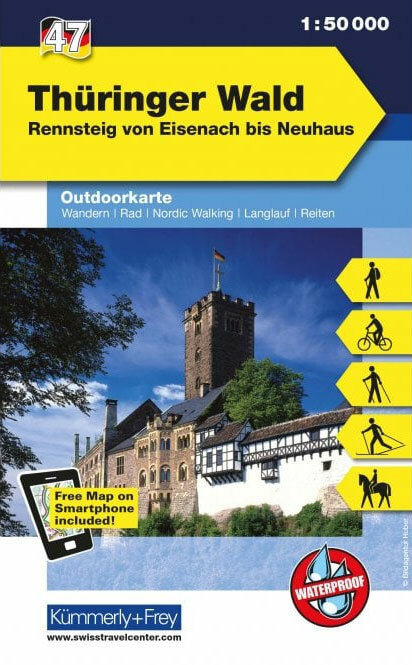 Excellent page in English by Fernwege.de on the Rennsteig. 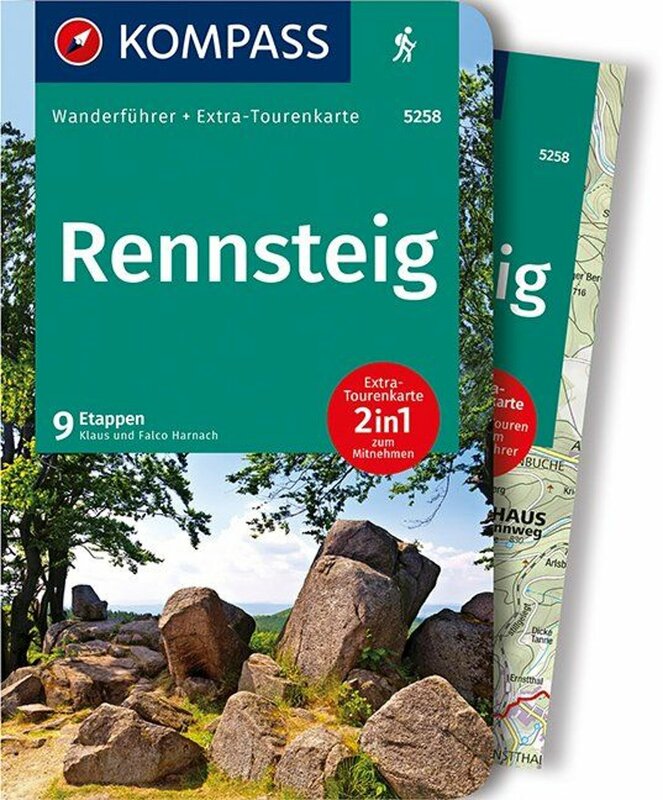 Excellent page by Fernwege.de on the Rennsteig, with sketch maps, route description, GPS donwload, documentation. Official homepage of the Rennsteig. Info on all the villages en route. Website by Frank Bochert on the Rennsteig. Here is Wandern mit Hans: Hans' day to day description of the Rennsteig. This trip report is more bike-oriënted, but it's in English, so better than nothing. Trip report and pictures from a very active group of seniors.